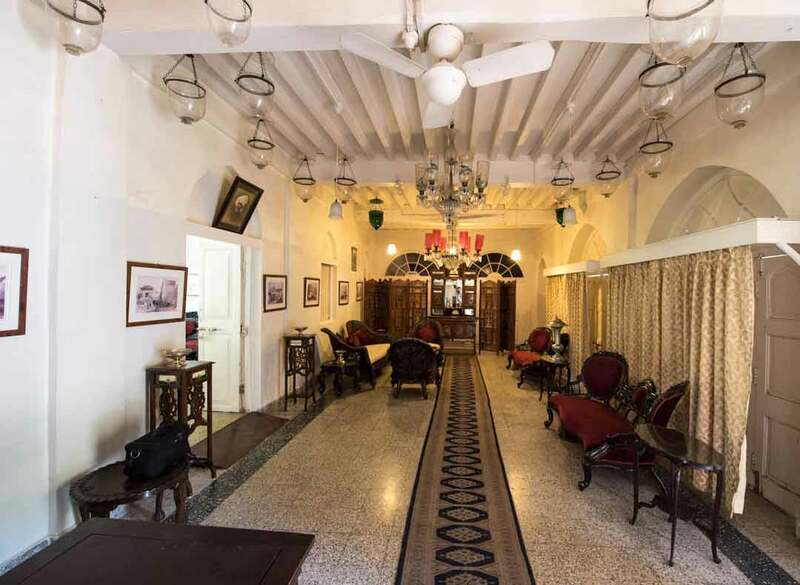 A beautiful heritage property of a Divan, Divan\'s Bungalow is a veritable oasis located in the chaotic Ahmedabad city. The property is nearly 150 years old, but has been revamped to provide an unparalleled experience of comfort and pleasure to its guests. The hotel has 3 rooms and 5 suites, all designed tastefully. The restaurant of the hotel specializes in all vegetarian and non-vegetarians meals. The hotel allows the guest to order if something special is desired. 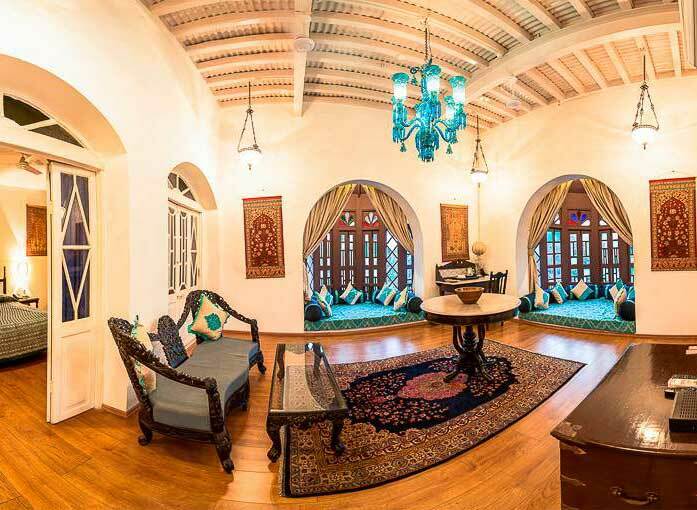 History Named after the Divan of Radhanpur, this Bungalow is built in English Architecture. 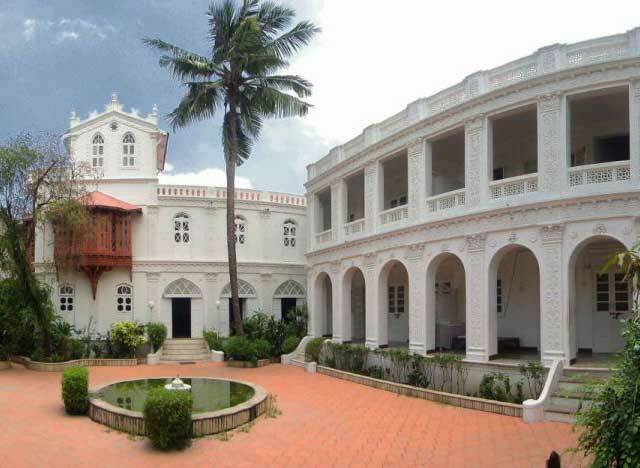 Divan’s Bungalow used to be the ancestral home of the renowned architect, I.M Kadri. Taj Mahal Hotel of New Delhi, the Taj Palace and many other prominent sites were designed by I.M. Kadri. 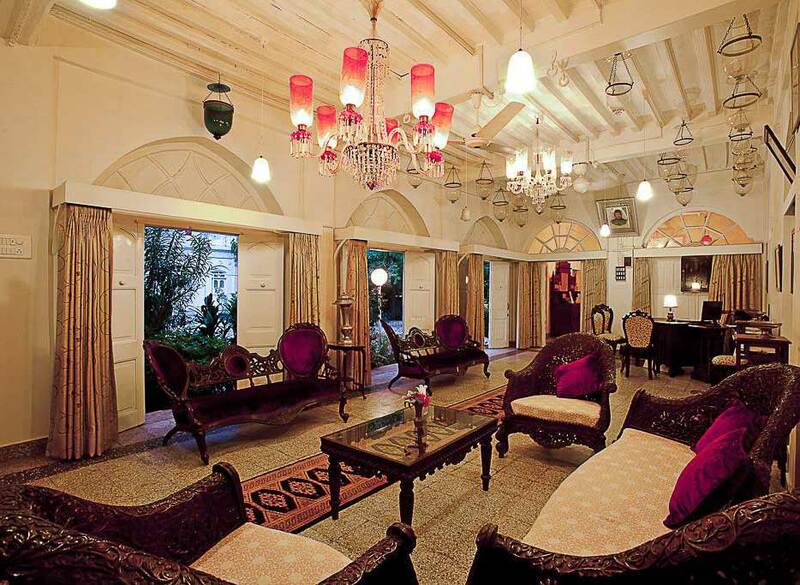 It was built nearly 150 years ago and is now converted into one of the best heritage hotels in Gujarat. As a Muslim family lived here, most of the bungalow’s corners were built keeping in mind the lifestyle of a Muslim family; like the fountain court that leading to long and linear Divan Khana.